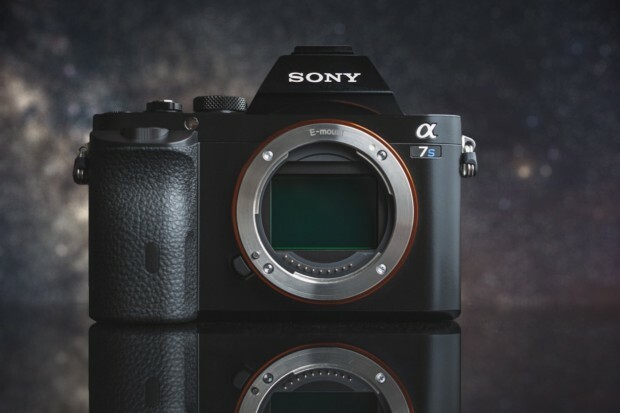 In a recent interview with Sony Europe’s Product Managers from Mirrorlessons, they talked about great features on newly announced Sony a7RII (Amazon | B&H | Adorama ), RX100 IV (Amazon | B&H | Adorama) and RX10 II (Amazon | B&H | Adorama), and the future of Sony DSLT A-mount cameras and upcoming rumored Sony Alpha a7SII. 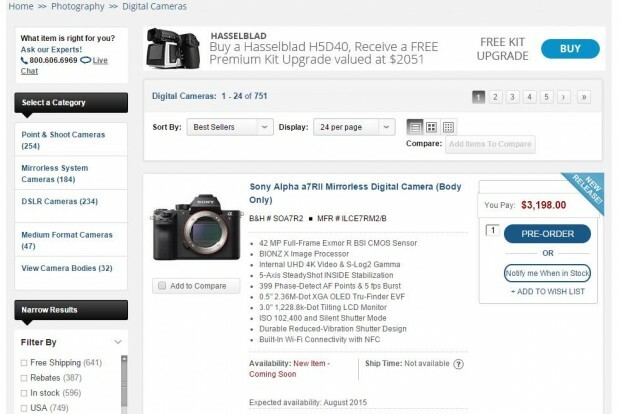 The new announced Sony Alpha a7RII (Amazon | B&H | Adorama ) seems sells very well in US, it is now the best seller at B&H Photo Video. 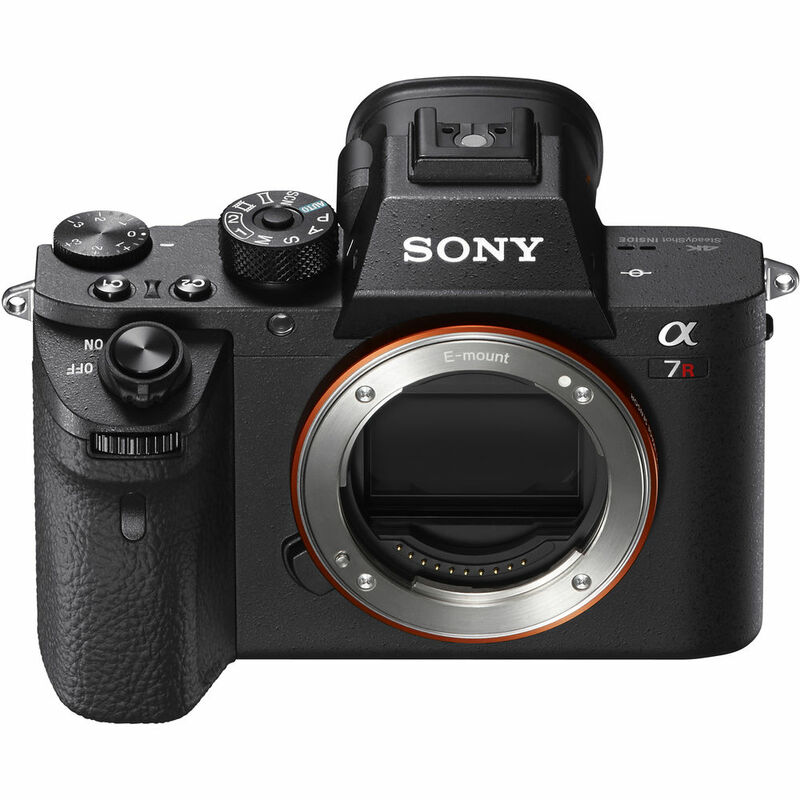 And more Sony a7RII pre-order links now available: Best Buy(Usually shipping very fast), Sony Germany, Sony France, Sony Italy, WEX UK, Jessops. 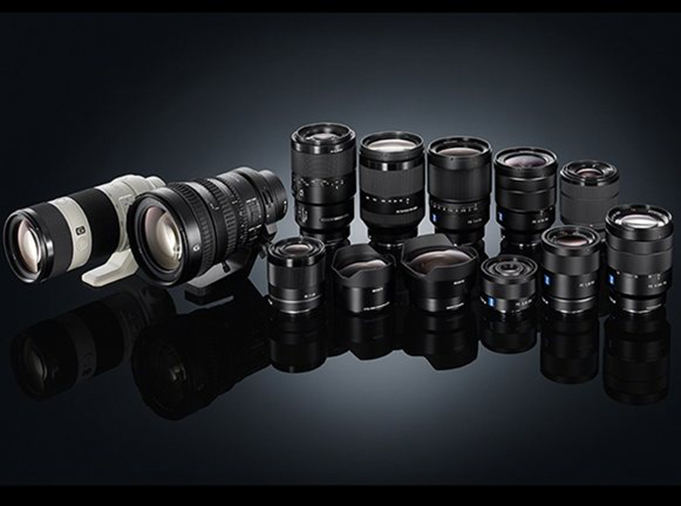 The new announced Sony Alpha a7RII now finally available for pre-order online at B&H Photo Video, Amazon, and Adorama. 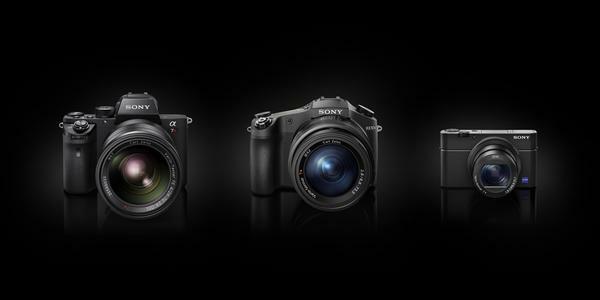 According to B&H Photo Video, Sony a7RII will be shipping on July 28, 2015. 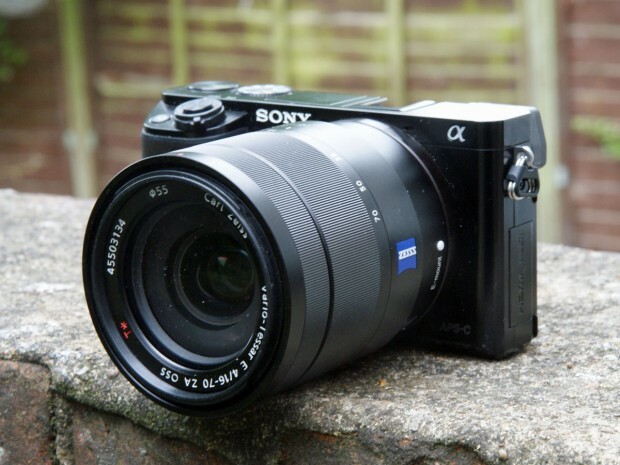 We have received more rumors on Sony’s next APS-C E-mount mirrorless camera, according to our source, it will also have 4K video recording as new announced Sony a7RII, RX10 II and RX100 IV, and this new mirrorless will not replace current Sony a6000, instead, it will most like to replace Sony NEX-7. “Very Fast”: Sony a7RII w/ Canon Mount Lens Autofocus Test Video ! Fast autofocus test video for the new announced Sony alpha a7RII (Amazon | B&H | Adorama) is now posted on Youtube by Miguel Quiles. Author CameraeggPosted on June 15, 2015 July 10, 2015 Categories Canon Lenses, Sony Alpha Mirrorless, Sony CameraTags Review, Sony Alpha a7RII, Tamron SP 15-30mm f/2.8 DI VC USD Lens, VideoLeave a comment on “Very Fast”: Sony a7RII w/ Canon Mount Lens Autofocus Test Video !